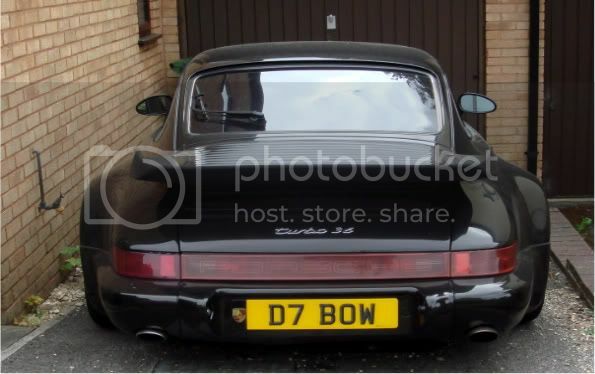 911uk.com - Porsche Forum : View topic - 964 OWNERS SURVEY...which 964 do / did you own ?? 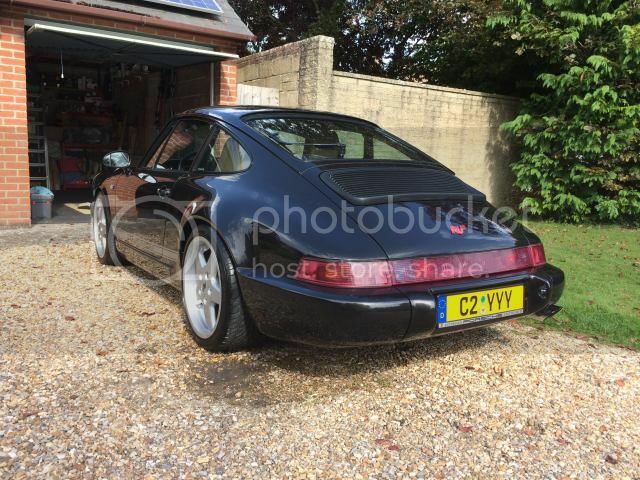 911uk.com Forum Index > 964 (1989 - 1993) > 964 OWNERS SURVEY...which 964 do / did you own ?? 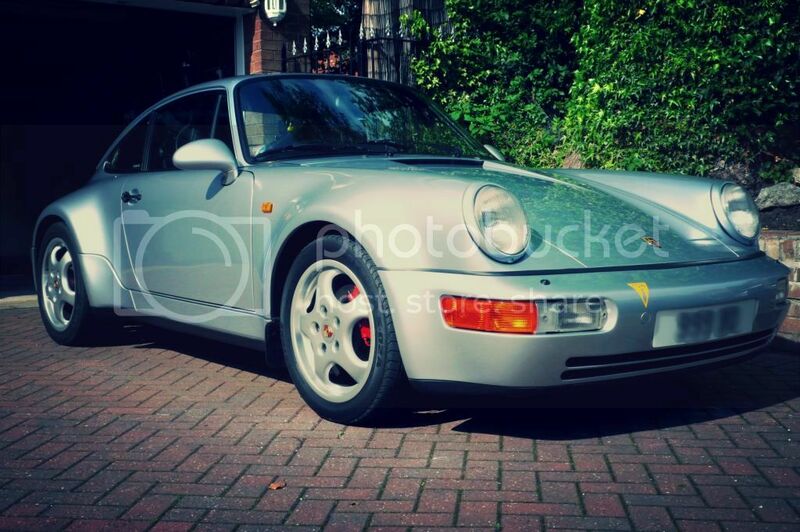 964 OWNERS SURVEY...which 964 do / did you own ?? 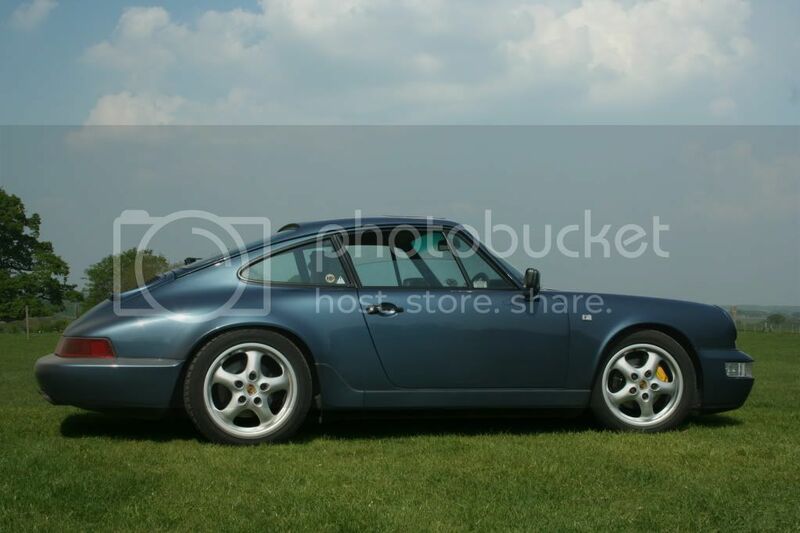 Baltic blueC2, I have now upgraded (since this photo) the rear brake calipers and coloured them to match the front and also fitted Teardrop mirrors. I picked this up on Saturday. Everything is in good order, mechanically. There's absolutely no rust. The interior needs some love - I read the thread that mentions Benchmark. I'm based in London. So, I shall give them a call. Long term owner (12 years) and still in love. I'll make it the half-century then! 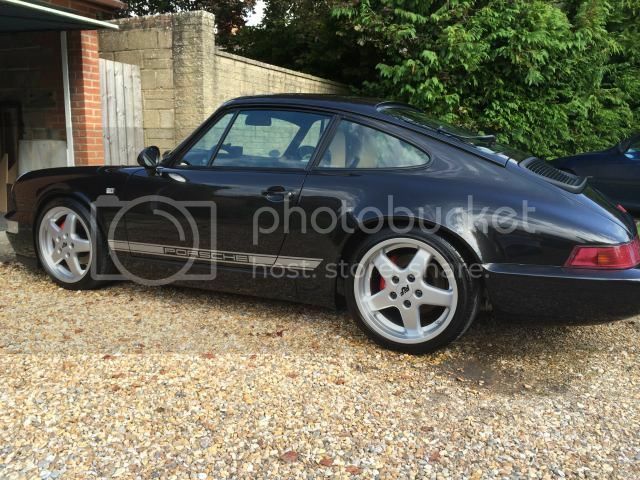 Just bought this for PS Autoart project, 70k miles and as tight as a drum! It will soon be wearing another reg. though - C2 EWT. 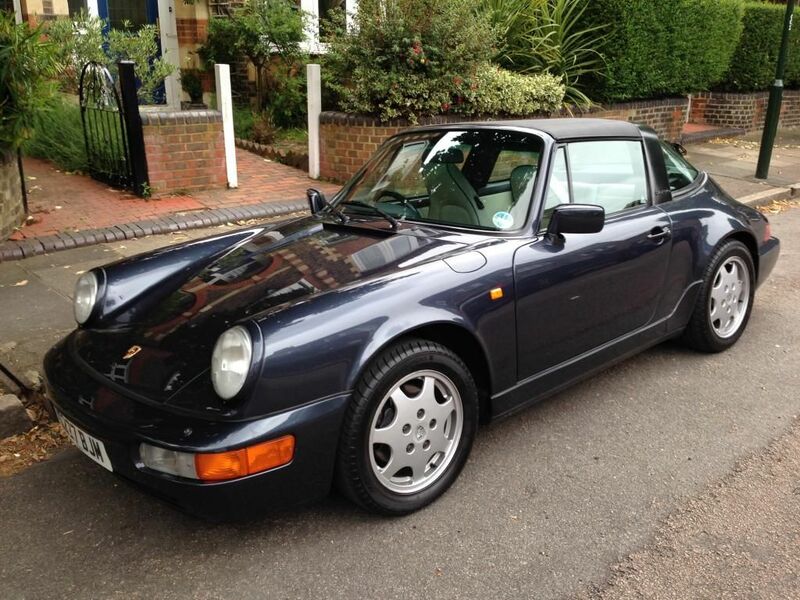 My old car, which having looked online for prices, sold for a pittance! That is one stunning Turbo! I guess I'm number 293! 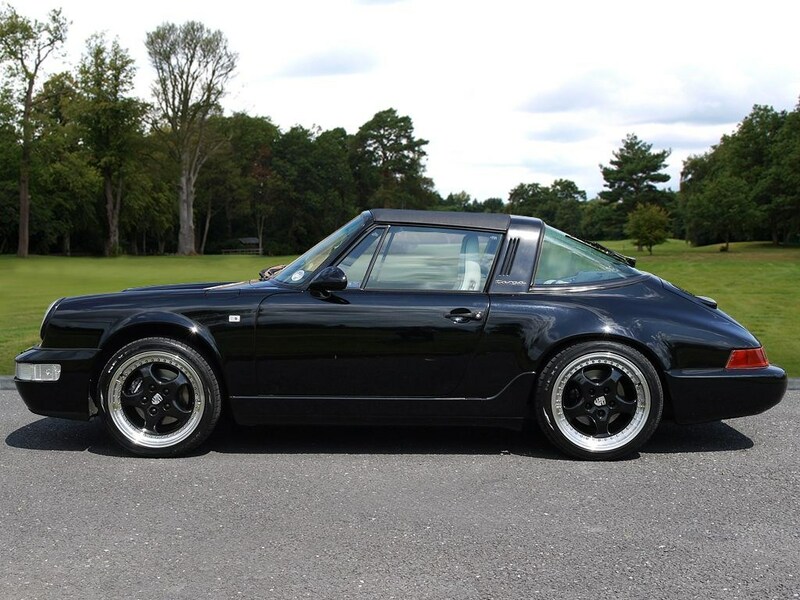 Just purchased a C2 Targa. Loving every minute so far!